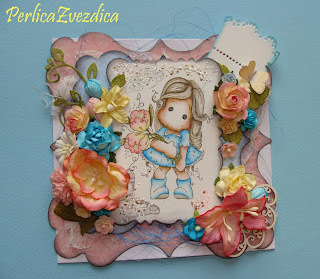 Magnolia-licious Challenge #2 Anything Goes!! 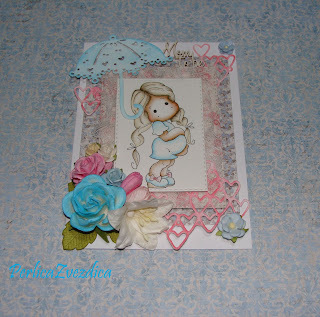 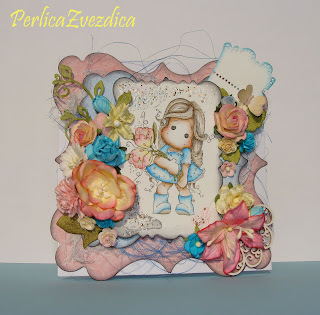 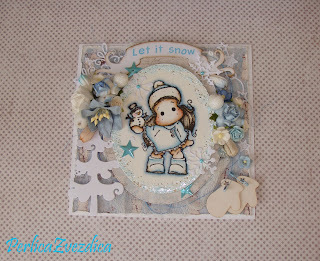 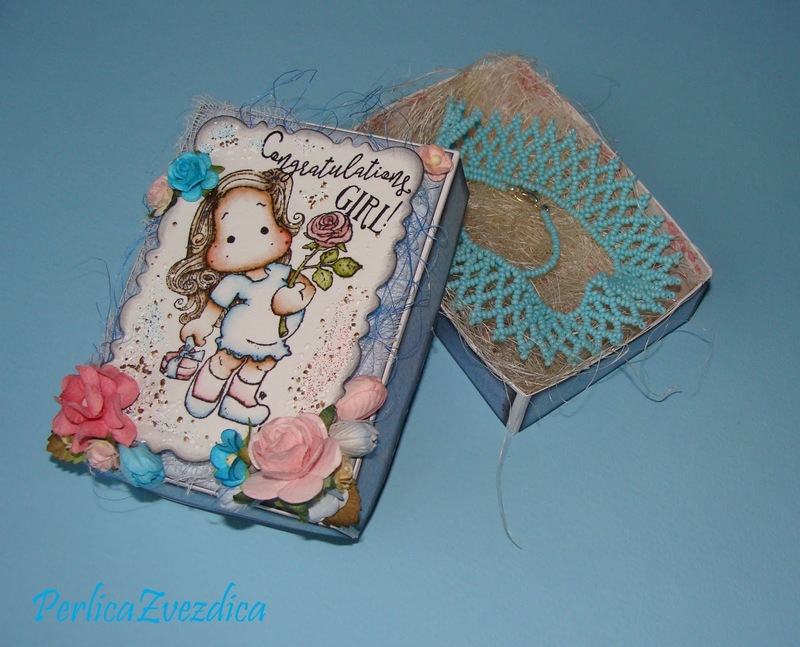 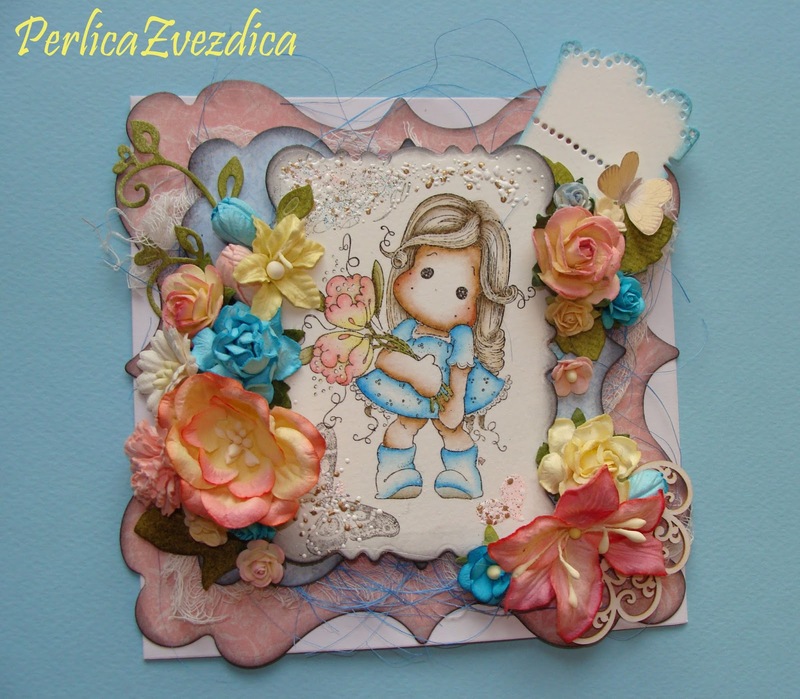 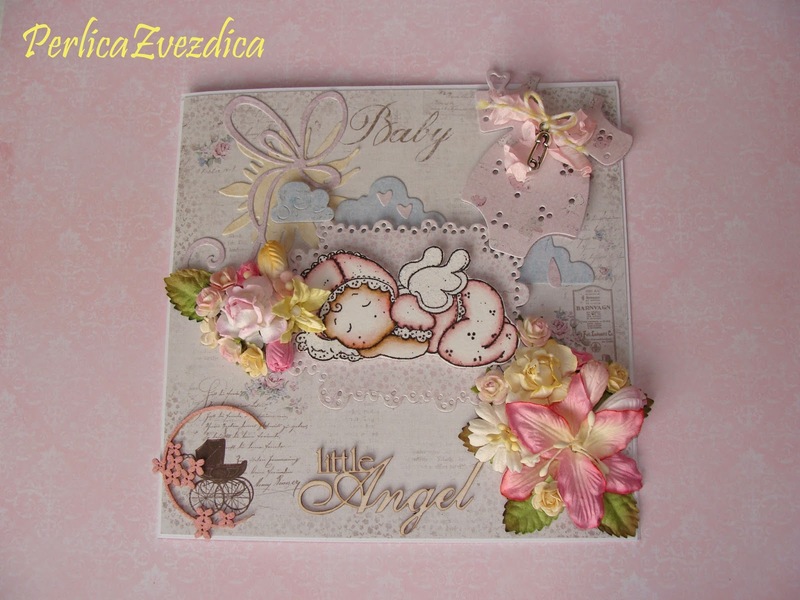 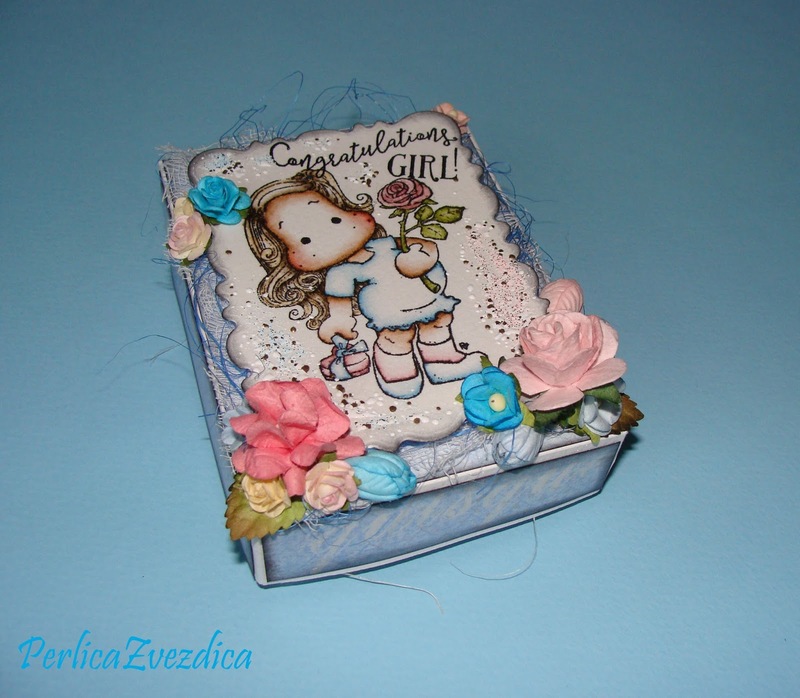 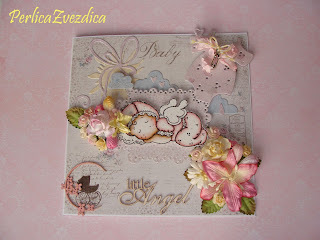 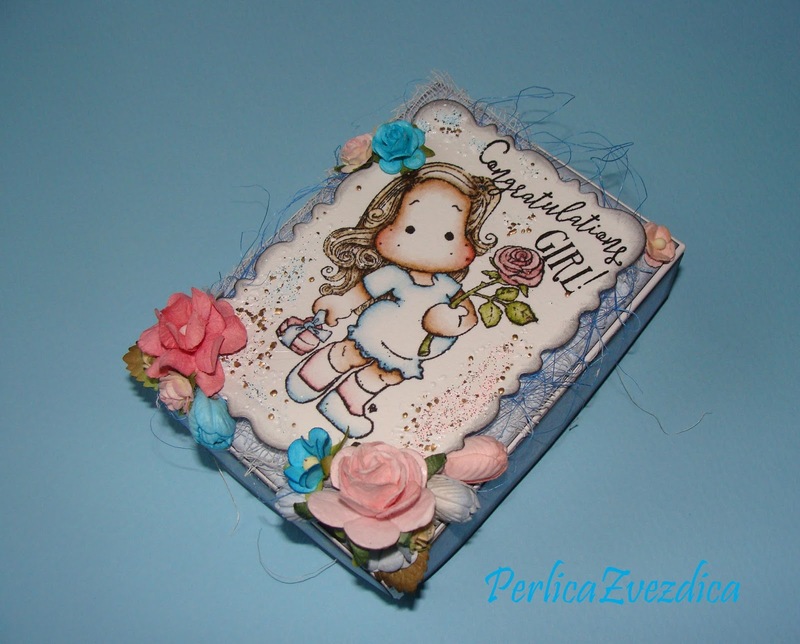 Craftalnica Izziv #177: NOV ZAČETEK , CELEBRATE, Magnolia-licious Challenge #2 Anything Goes! !